We do all the set up and all the cleanup! Enjoy a STRESS FREE birthday! with your own personal time in our fully equipped gymnastics facility! 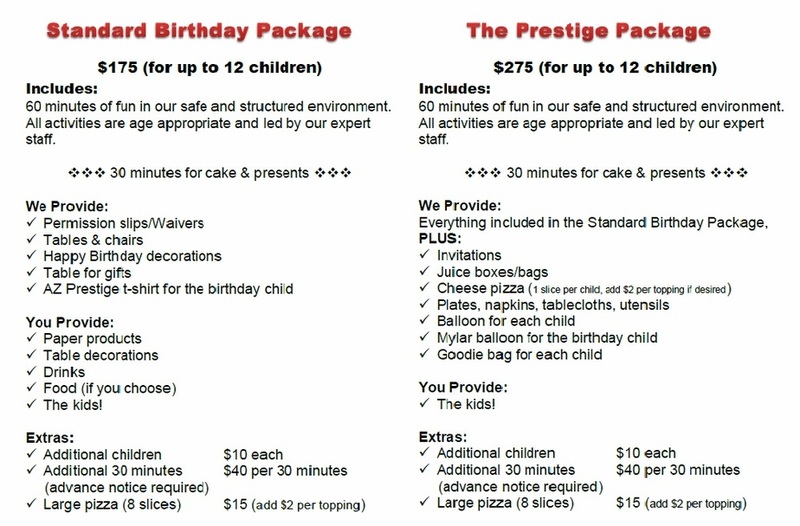 Click Here to Reserve Your Party Now!